And if they were to get sick or injured, we’d do anything to get them back to their furry, loveable best. 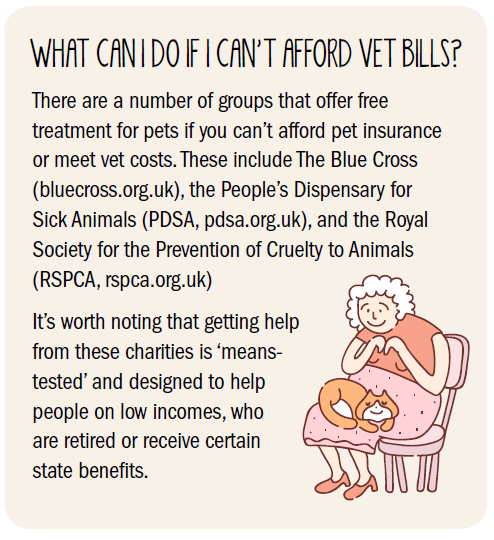 Sadly, there’s no National Health Service for our pets, so veterinary care must be funded privately – and can be expensive. Prices vary across the country, but repairing a broken leg could cost more than £1,000, a hip replacement could set you back more than £3,000 and even a CT scan could cost up to £700. This is where pet insurance comes in. In exchange for a monthly or annual premium, pet insurance will pay out to meet the cost of vet fees and other medical expenses. Some pet insurance policies will also pay out if your pet dies through sickness or an accident, is lost or stolen, meet cattery or kennel fees if you’re hospitalised and unable to look after your pet and overseas travel cover if your pet falls ill when abroad. If you have a dog, most pet insurance policies cover you for ‘third-party liability’, meaning that your policy will pay out if your dog injures someone or damages their property. Before you buy pet cover, it’s vital to understand the different types of policy to make sure you have the right cover for your budget and peace of mind. 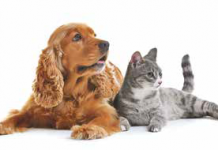 Pet insurance policies can be split into two main categories – lifetime cover and non-lifetime cover. Lifetime cover is the most comprehensive pet insurance on the market and pays out for ongoing issues your pet may have throughout its lifetime. Consequently, it tends to come with higher monthly or annual premiums, but lifetime cover will cover recurring illnesses and ensure you can meet the costs of vet care every year of your dog or cat’s life. There are two main types of lifetime cover: per-condition, per-year, cover, and annual lifetime cover. Per-condition, per-year pet insurance has a maximum limit for specific conditions that your pet may have, which reset each year. For example, a per-condition policy may have an annual £1,000 limit for a skin condition. Once you’ve reached that limit, the insurance will no longer pay out, and you’ll have to meet additional costs yourself. But the following year, the cover will reset. Annual cover works differently. You pay for a total amount of treatment across the year anything between £500 to £12,000, which covers all conditions and illnesses your pet might have. The bigger your annual limit, the more expensive the policy. Once that’s exhausted, you’ll have to meet the additional costs yourself, before seeing your overall cover replenished the following year. Lifetime policies are considered to be top-drawer, and come with prices to match. If you cannot afford the monthly premiums, however, non-lifetime policies are worth considering. The cover on offer is less comprehensive, and come with some significant downsides – but they can be much more economical. Per-condition, non-lifetime pet insurance pays a limited amount for each condition. Once you’ve reached the limit, the policy will no longer pay out for that condition. Say you make a claim for an eye infection for your cat, which uses up the £1,000 limit the policy has. If your moggy gets the same infection again, you won’t be covered. Other per-condition policies come with a time limit and a cover limit. This will exclude a condition from your cover once you’ve made a claim for it after a certain period – typically 12 months – even if you have reached the cover limit. There is another type of policy which only covers accidents. 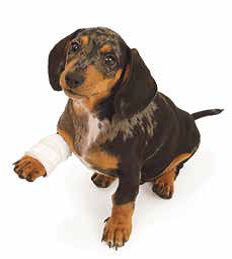 It pays a fixed amount for every accidental injury your pet has, but doesn’t cover illness at all. It’s a budget policy – and comes with budget cover. Routine check-ups, vaccinations, grooming, spaying and pregnancy aren’t covered by pet insurance. Some policies won’t cover dental maintenance either. There are a small number of pet insurance companies that cover pre-existing conditions – illnesses and injuries your pet has had in the past – but it depends on the condition your pet has. Chronic conditions tend not to be covered, but there are a few insurers who cover animals with historic illnesses, once they’ve been free of symptoms for a couple of years. 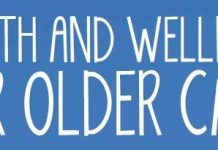 If your pet has been poorly in the past, and you want to get cover, be prepared that your insurance premiums are likely to be more expensive compared to buying it when your pet is in good health. Watch out for some other tricky terms. Some policies have specific exclusions for something called ‘bi-lateral conditions’. This means that if your pet injures one leg, your policy might exclude the opposite leg from all future treatment. As with any insurance policy, read the terms and conditions carefully to make sure you know what is covered – and what isn’t. Prices will vary enormously based on the breed of your pet, its age when you buy the cover and even where you live. Research carried out by Which? last year found that cost of insuring a French Bulldog, for example, was almost triple the cost of insuring a Jack Russell. Premiums are priced on the likelihood of you making a claim. So, if the genetics of your pet mean it’s more likely to develop illnesses, you live in an urban area that increases the chances of an accident or you have an older pet, you’re going to face higher premiums. That’s not all. Pet insurance premiums have been increasing in recent years, to reflect the rising costs of vet care as the technology they use to cure our cats and dogs becomes more sophisticated and expensive. And as every year that passes makes it more likely, in the insurer’s eyes, that you’ll make a claim, premiums tend to increase annually, even if you don’t make a claim. Increases may be smaller in the early years, but could become steep as your pet ages and you have a few claims under your belt. Some insurers will require you to make a copayment once your pet reaches a certain age – typically eight or nine years for cats and dogs. The key here is to buy pet insurance early, when your pet is at its healthiest. And as your pet gets into its later years, consider setting aside some additional funds to meet co-payments. CAN I SWITCH PET INSURERS? When it comes to the other types of insurance we buy, such as car or home cover, we’re urged to compare prices, haggle with insurers and switch regularly to get the best deals. With pet insurance, however, it’s a bit more complicated. If you think the price of your cover when you get your annual renewal notice is too high, use a price comparison website to check prices, as well as gathering quotes from insurers that don’t appear on these sites. 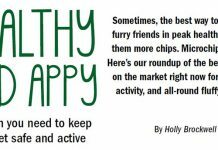 Whether or not you can get a cheaper policy will depend on the health and age of your pet. But it’s worth noting that you may lose valuable benefits by switching insurer, especially if you have a lifetime policy. If you’ve made a claim in the past, a new insurer may exclude it as a preexisting condition, whereas your original pet insurance policy will cover it for the lifetime of your pet. WHERE CAN I FIND THE BEST INSURANCE POLICIES? Finding the right cover at the right price can be confusing, so Which? has done the hard work for you. 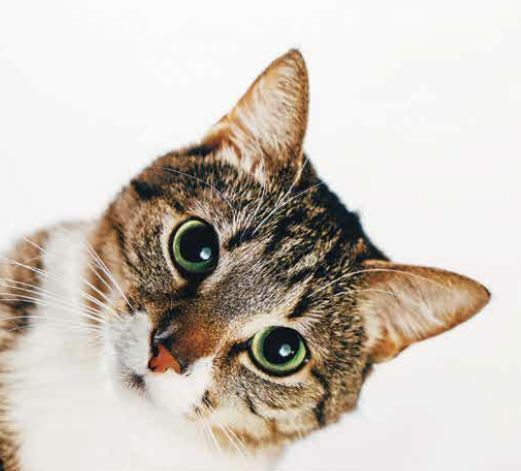 We’ve analysed more than 70 cat and dog insurance policies to rate the best and worst cover, and combined this with unique customer satisfaction scores to show you the pet insurers that not only offer the best policies, but also top-quality service.